Property prices across the largest UK cities rose by an average of 7.2% in 2016, taking the 20 city average to £244,300, according to the latest Hometrack Index. Overall property prices rose despite a marked slowdown in the level of growth recorded in large cities across the south of England, especially in London. In the three months to December, home prices across the 20 big cities increased by 2.2%, following weak growth over Q3 of just 0.3% after the Brexit vote. Despite the ongoing uncertainty ahead of Brexit negotiations, with the government ready to trigger Article 50 by the end of March, the steady rate of house price inflation continues to run more than three times faster than the growth in earnings, supported in part by record-low mortgage borrowing rates. Six months ago, Bristol became the first city outside of the South East for more than six years to see house prices rise at a faster rate than London. 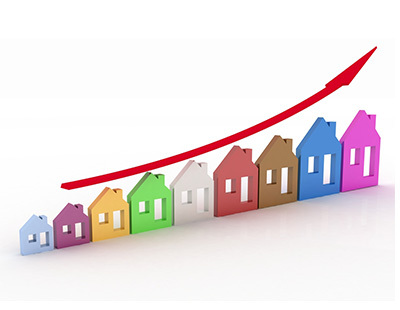 But new research shows that six cities now rank higher than the capital in Hometrack’s house price growth rankings. Over the past 12 months, home prices in Manchester rose by 8.9%, the highest rate of annual growth in the city since July 2005. In contrast, London recorded growth of 7.3% over 2016. This is the lowest annual rate for more than three years and highlights how the impetus for house price growth is shifting from the capital to regional cities. Other cities to outperform the capital over the last 12 months include Oxford (8.1%), Portsmouth (8.0%), Southampton (7.9%) and Birmingham (7.5%). Property prices in London are now on average 14.2 times earnings, which is a record high level of housing unaffordability and points towards a period of price re-adjustment over the coming years. The only city to surpass the growth seen in Manchester was Bristol, where prices rose by 9.6% over the last 12 months, but the rate of growth is slowing. 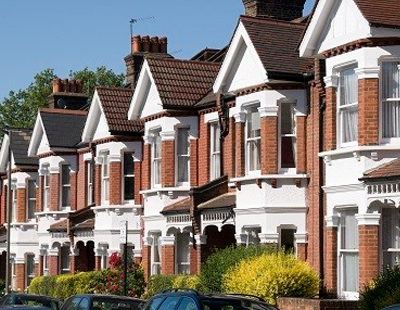 Richard Donnell, insight director at Hometrack, said: “This latest UK city house price index reveals how the impetus for house price growth is shifting to more affordable cities where the recovery in house prices has been more muted in recent years. 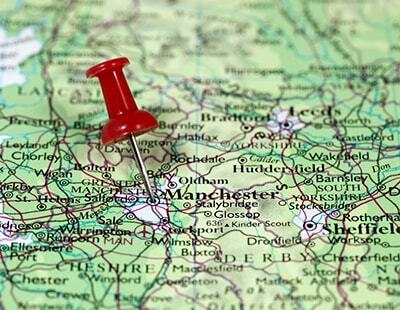 Price rises are gaining momentum in cities where low mortgage rates are yet to be fully priced into housing.